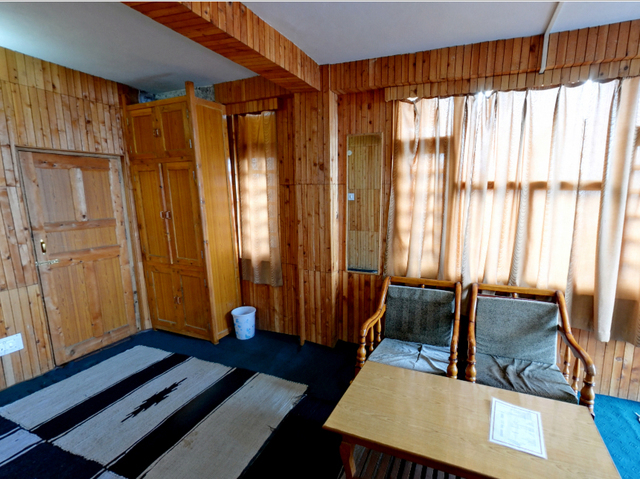 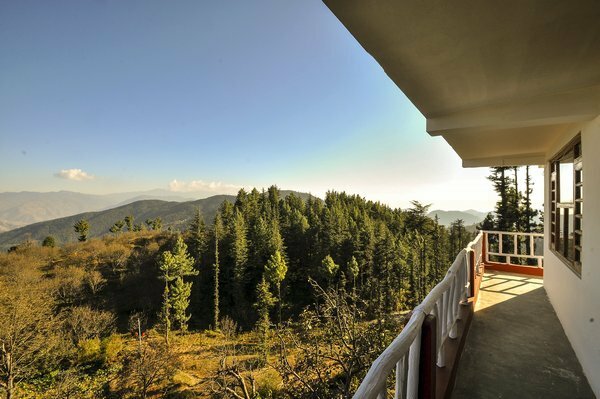 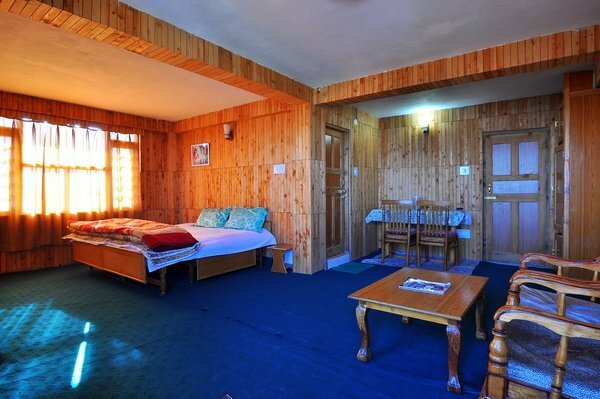 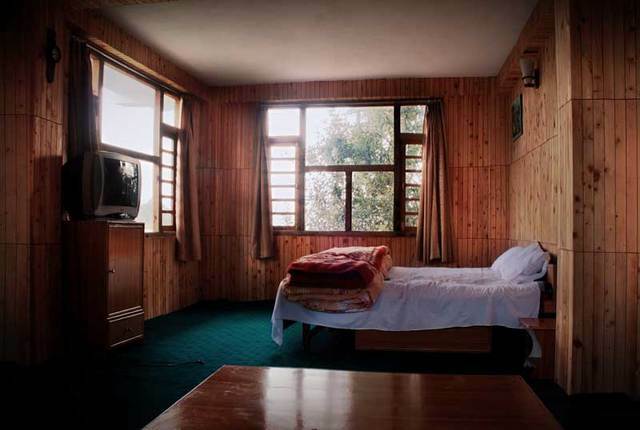 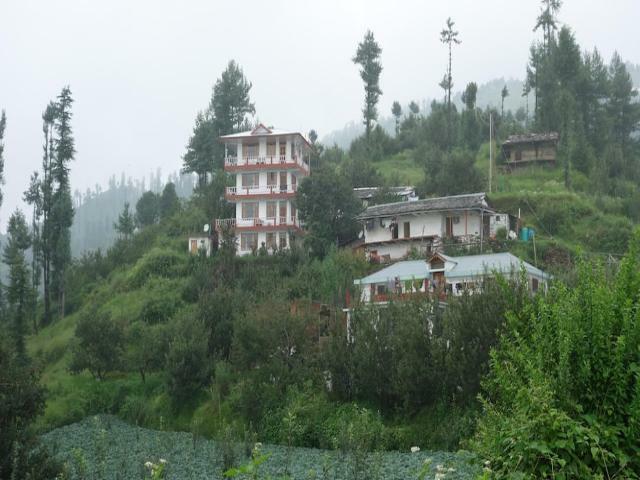 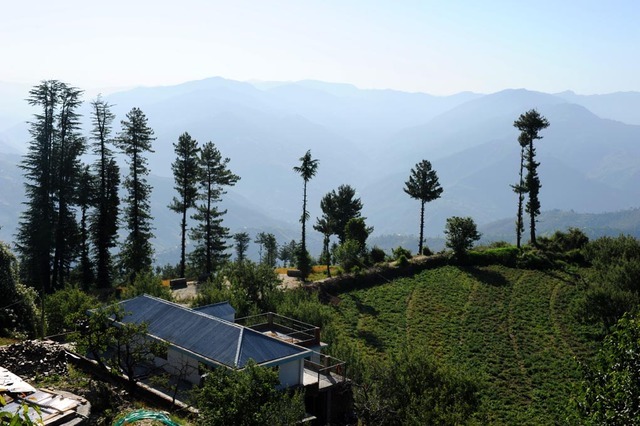 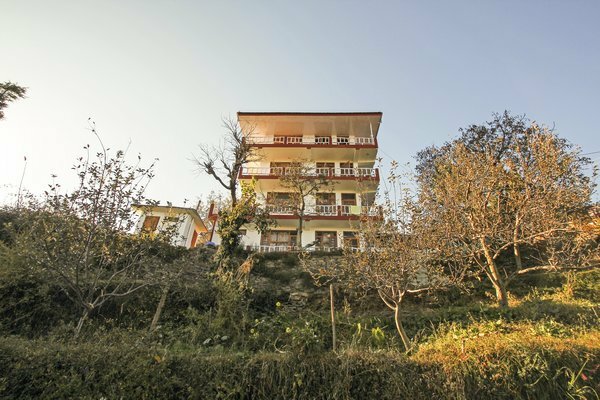 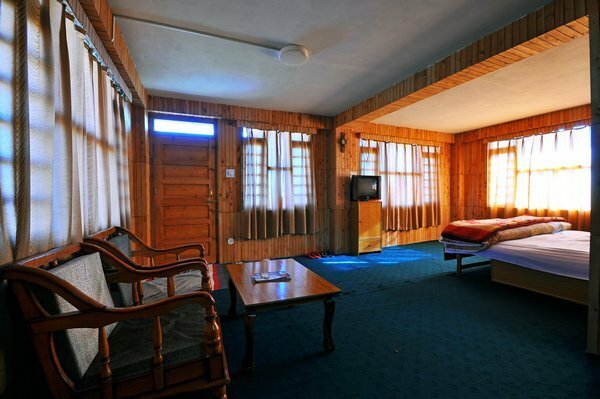 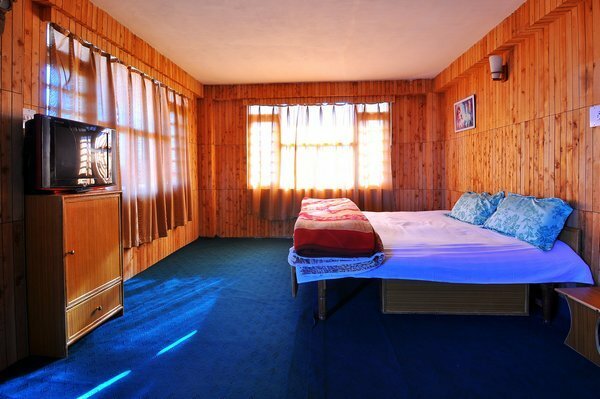 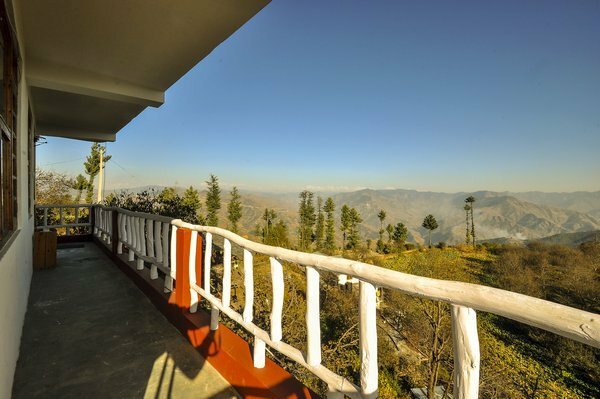 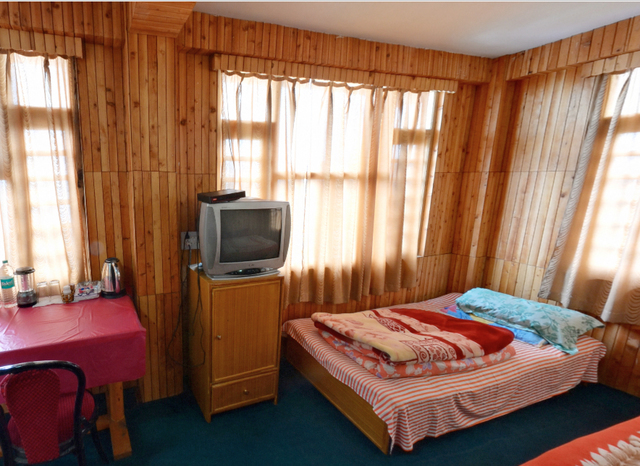 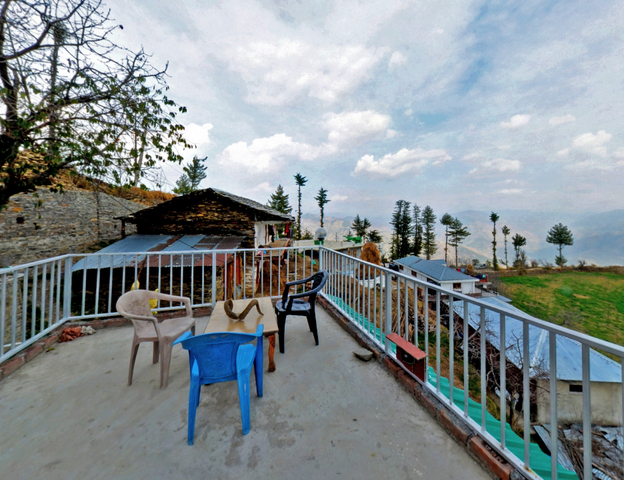 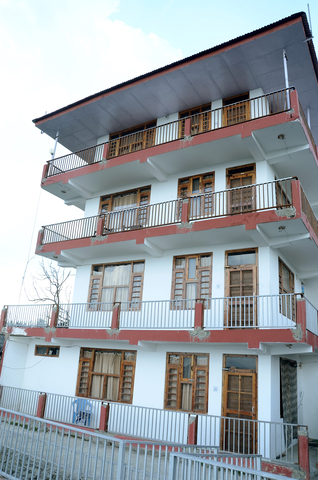 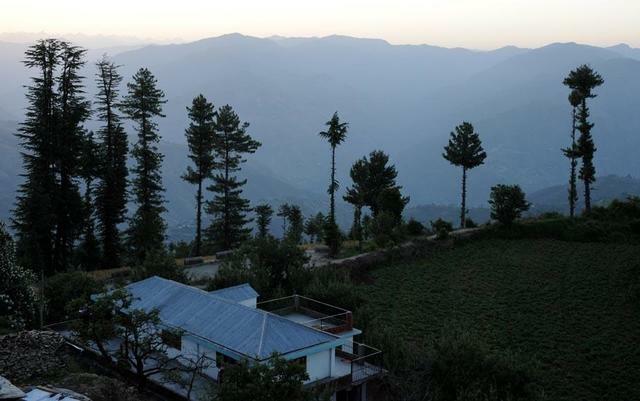 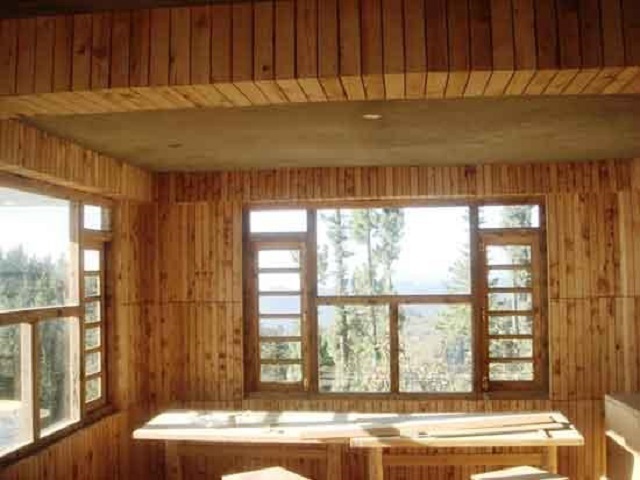 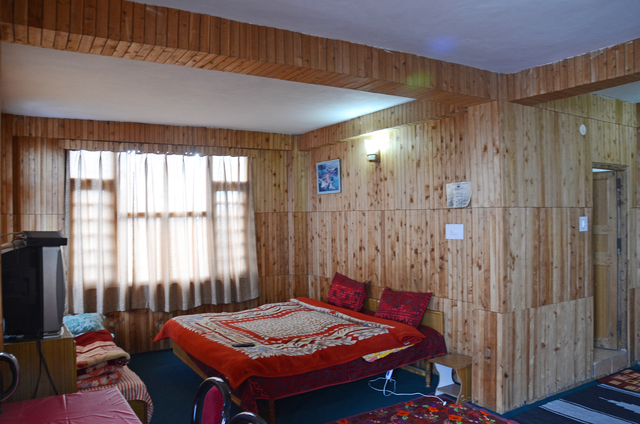 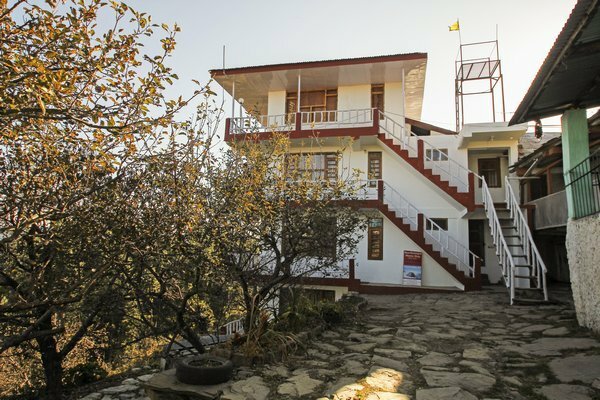 Located in a lush green valley of Fagu, in an exceptionally pleasant area is this beautiful homestay which provides the gorgeous and amazing views of Churdhar and snow clad Himalayan ranges. 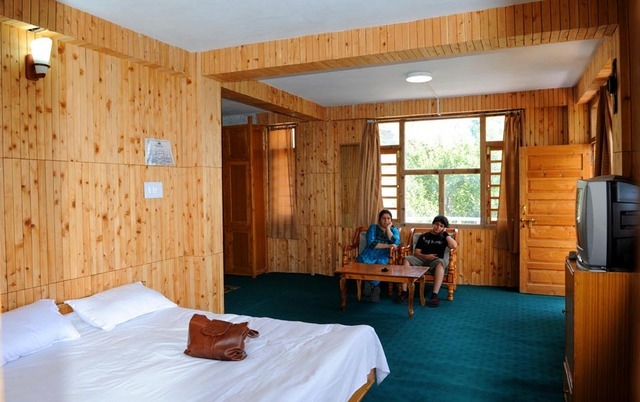 The best of extravagances and services are offered in this pretty and tranquil homestay and that too at a cost much lesser than the other high-end resorts of the region. 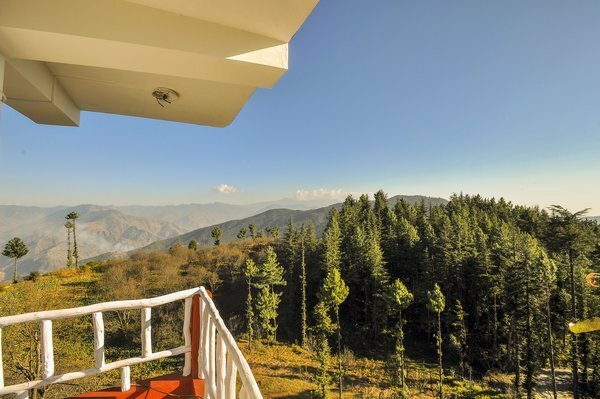 A perfect place elegantly designed for people who love the landscape and the serenity of the hills away from the rush of the busy city life. 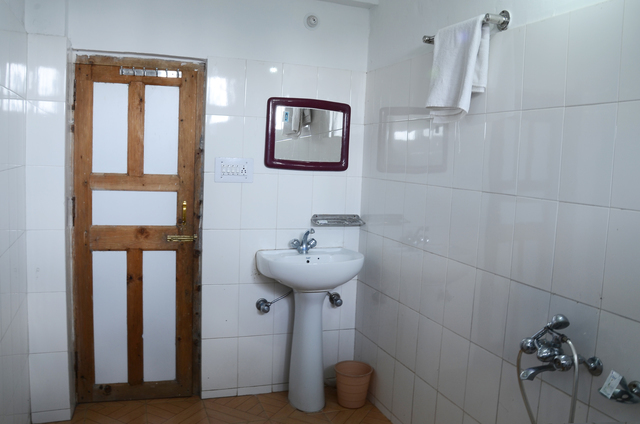 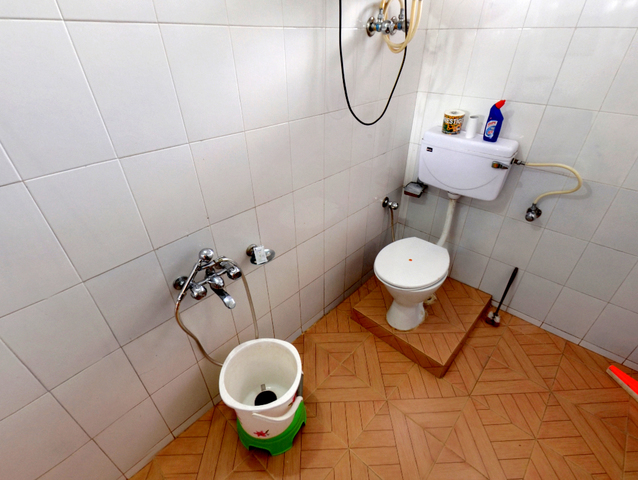 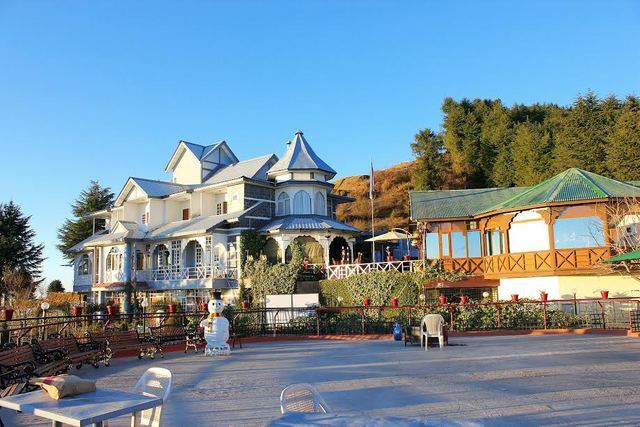 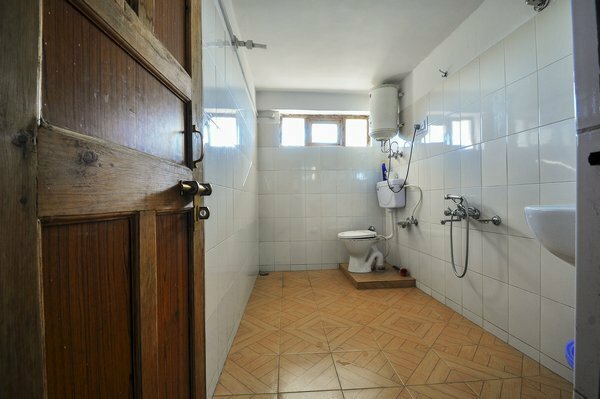 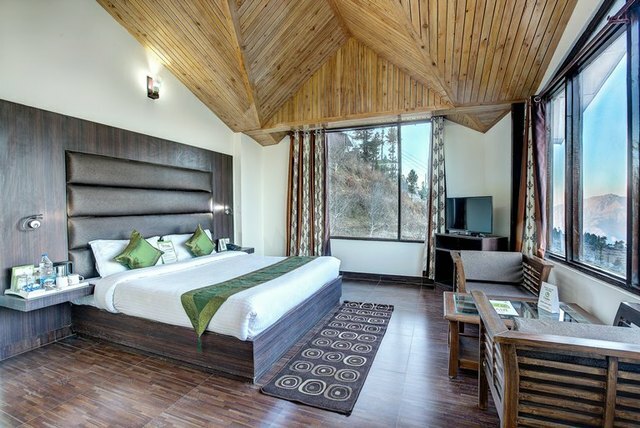 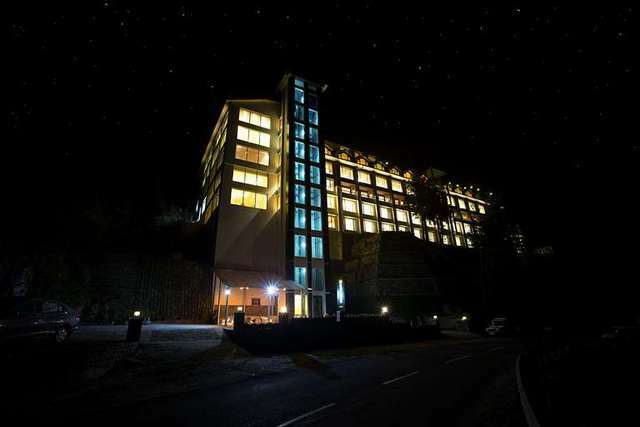 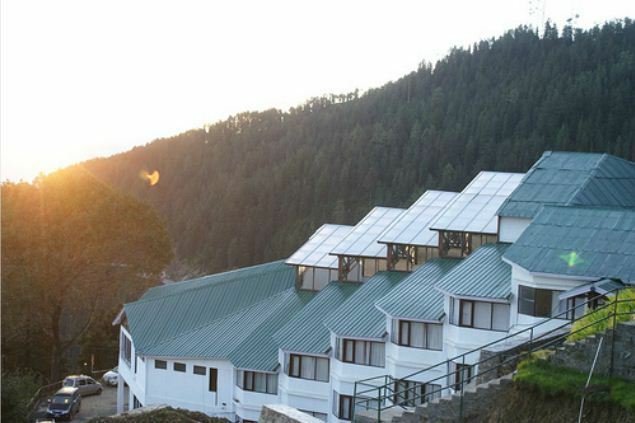 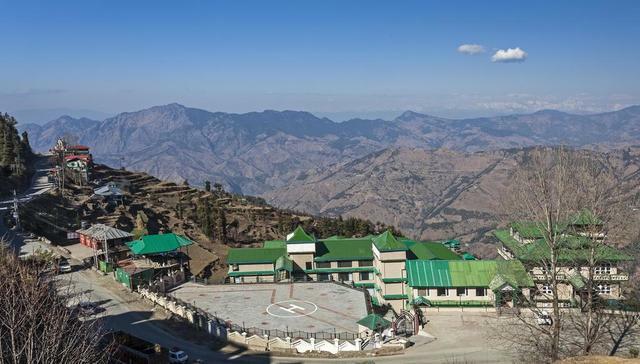 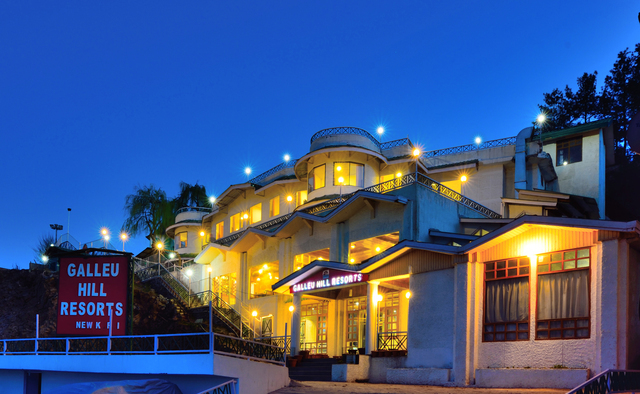 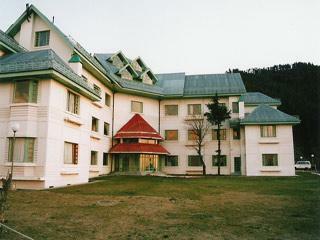 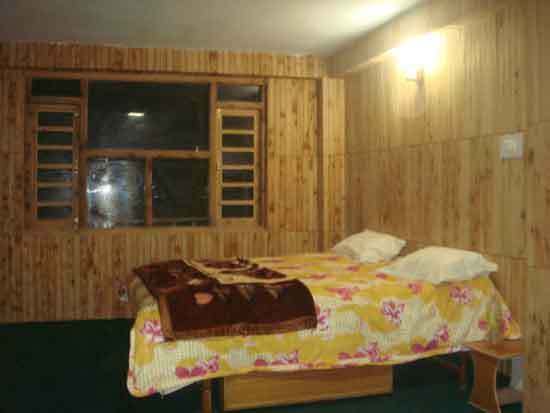 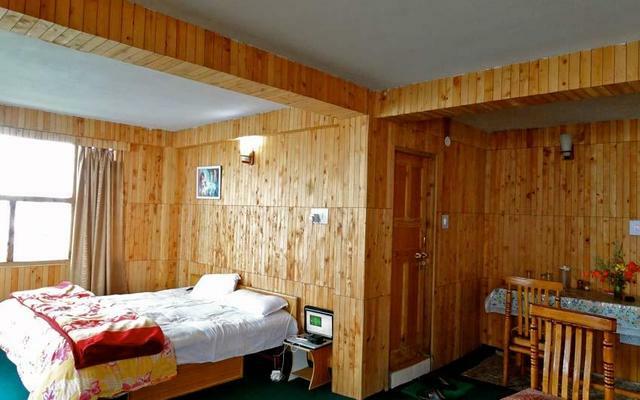 The nearest airport is the Shimla Airport located 34 km away from the property while Shimla main bus stand and railway station are located approximately 25 km from the hotel. 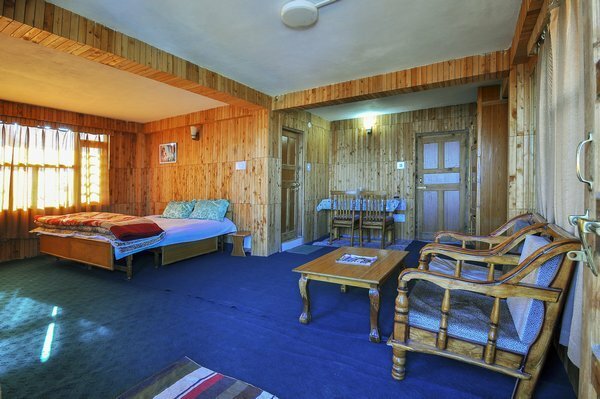 North Moon Home Stay accepts only cash payments at the property.